The coming week sees GDP updates for the US and UK as well as a policy meeting in New Zealand. 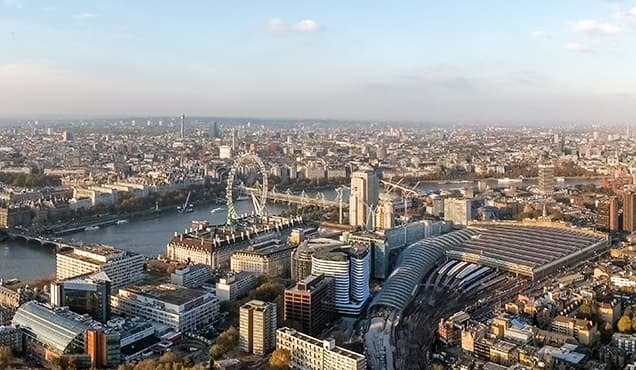 Besides data releases, the EU/UK Brexit summit takes place on 28-29 June, progress for which has been hobbled by twin sticking points of the Northern Ireland 'backstop' and the nature of a future customs relationship. The US and UK see updated estimates of first quarter GDP, both of which are not expected to show any major revisions to initial estimates. Both cases showed growth having slowed compared to late last year. 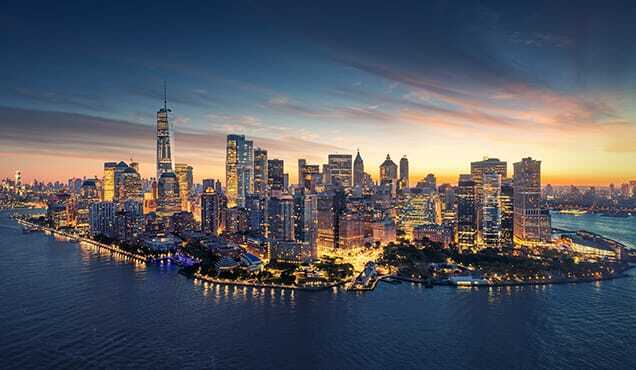 Hopes are pinned on second quarter rebounds, though evidence so far points to the US enjoying a considerably stronger second quarter than the UK. 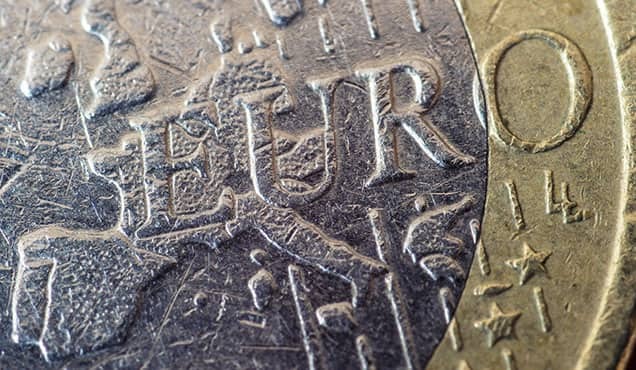 The GDP releases will be eyed for details relating to the composition of growth, and in the UK investment data will be especially important as analysts look for signs that Brexit uncertainty might be holding back capital spending by companies. 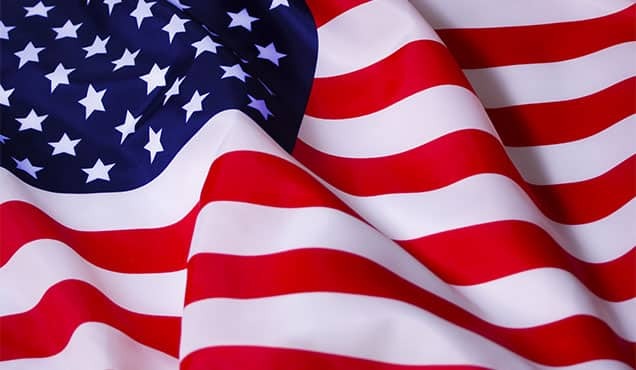 The US also sees durable goods orders, trade, consumer confidence, house price and home sales data, which are collectively likely to add to signs that the economy is faring well in the second quarter. However, personal consumption expenditure price data are also expected to show that the upturn is being accompanied by rising inflationary pressures, keeping the Fed on course for more rate hikes in 2018. 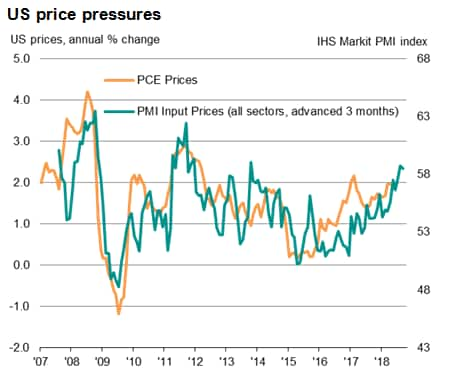 Recent PMI data have indicated rising price pressures, linked to higher oil prices as well as recently imposed tariffs. 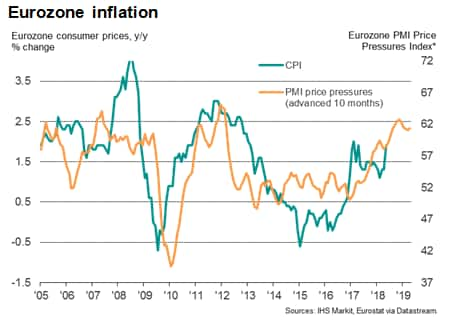 In the Eurozone, CPI data for June will be a key release for ECB watchers, while European Commission sentiment surveys, including the IFO index for Germany, will help give a further steer on second quarter business conditions after flash PMI data indicated a subdued rebound. 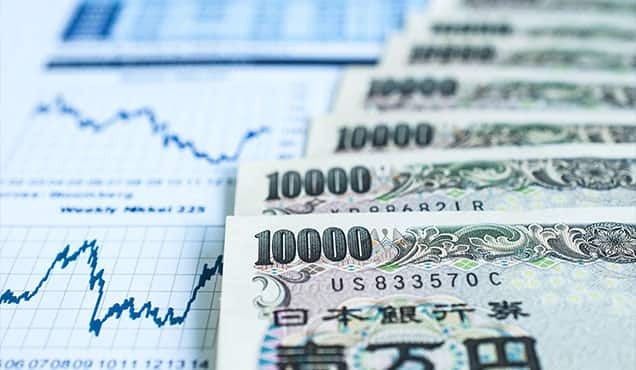 In Asia, Japanese manufacturing production data will be important to help ascertain whether the economy is managing to rebound after the disappointing decline in GDP recorded in the first quarter. Flash Nikkei PMI data indicate that the goods-producing sector is faring well in the second quarter, though a renewed decline in exports suggests output could start to weaken unless demand revives soon. 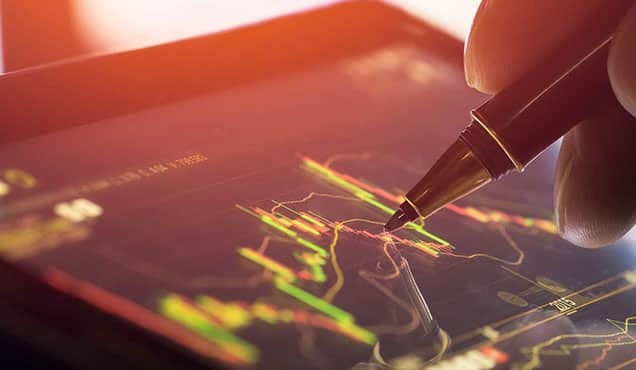 In terms of policy, the main action comes from New Zealand, where economy watchers will be seeking signs that the Reserve Bank will rein-in its hawkish rosy outlook after a sluggish start to the year. Annual GDP growth slowed to a three-and-a-half year low of 2.7% in the first quarter.